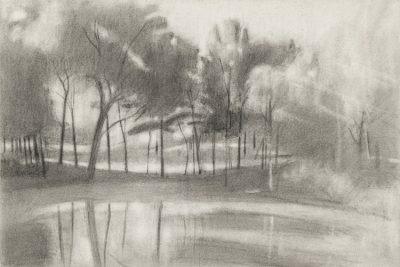 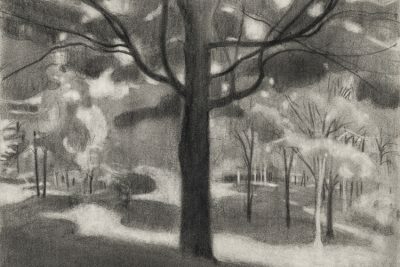 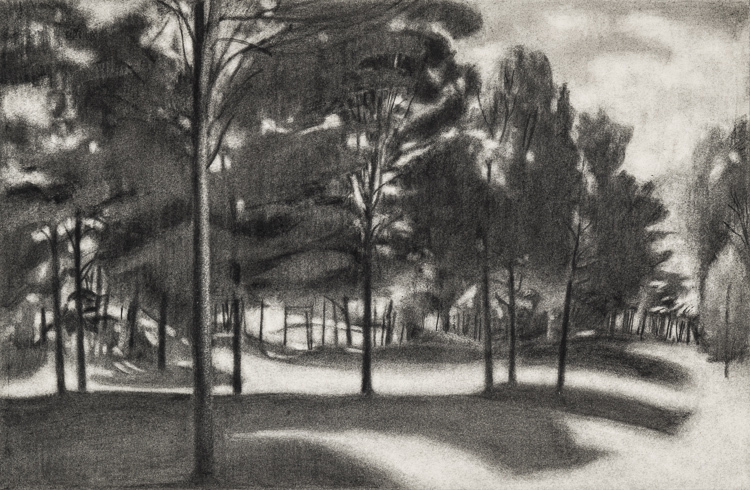 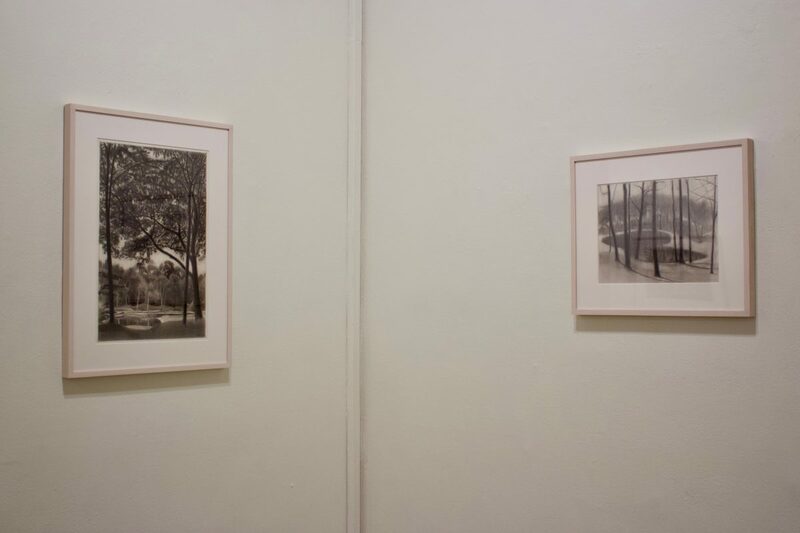 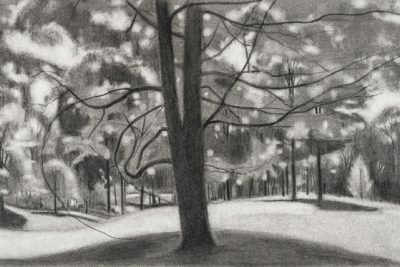 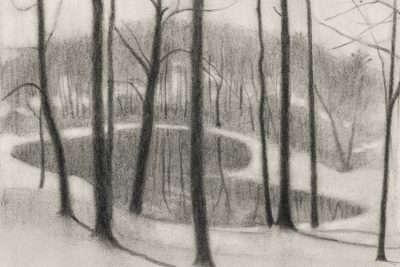 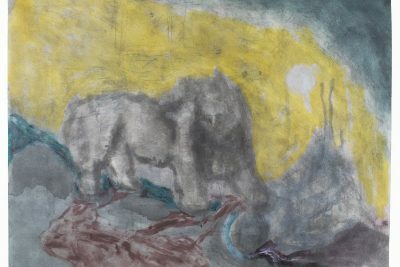 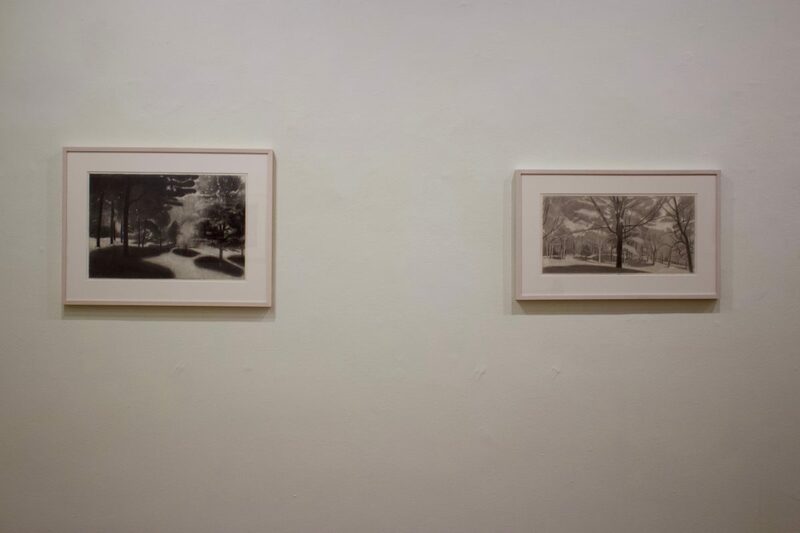 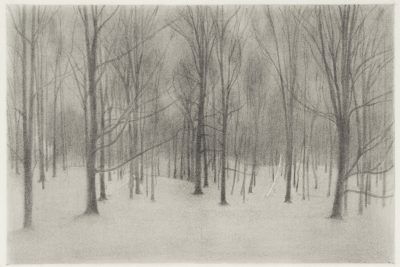 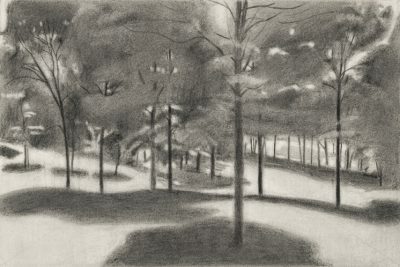 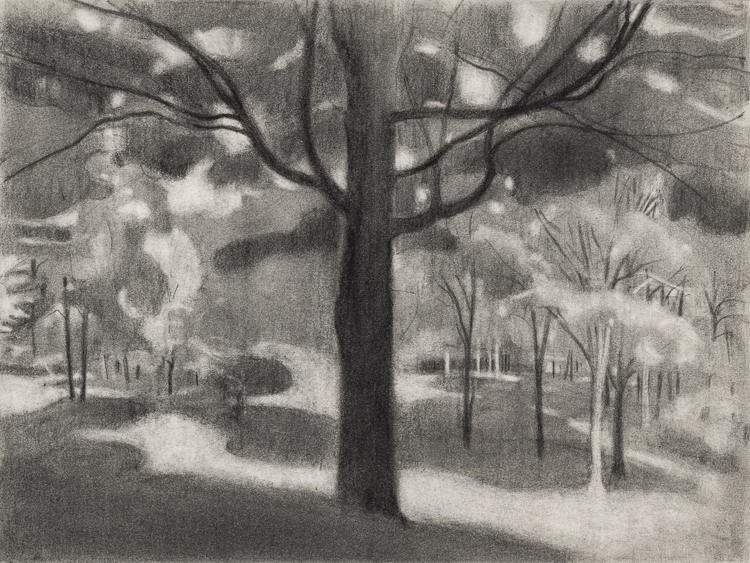 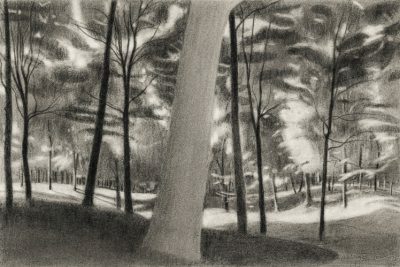 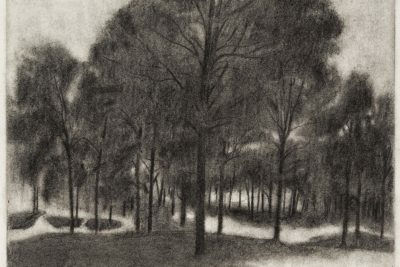 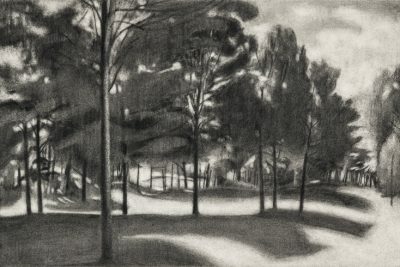 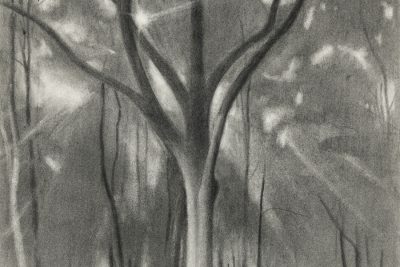 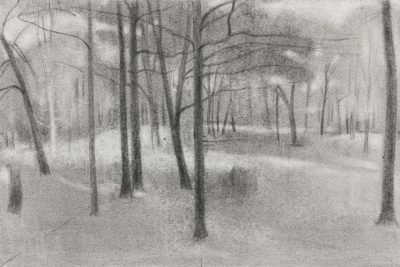 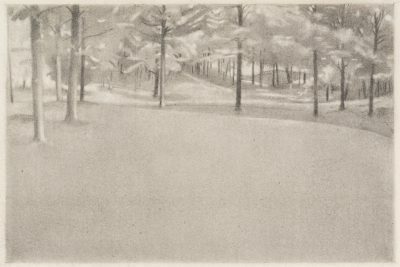 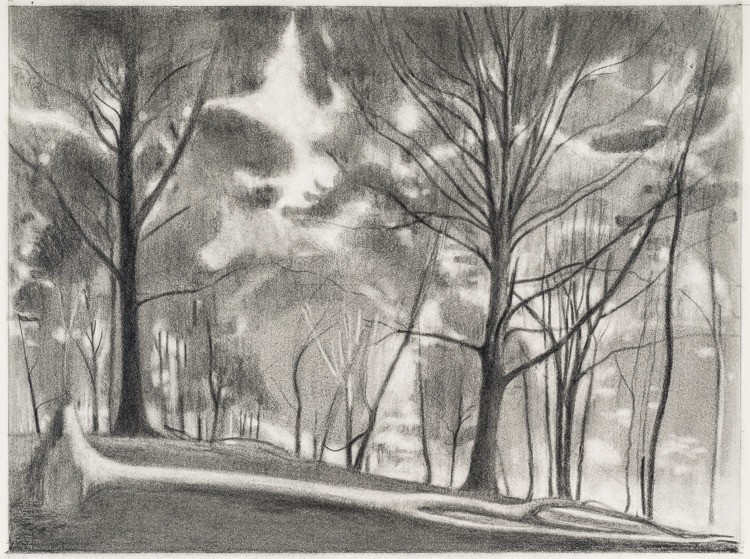 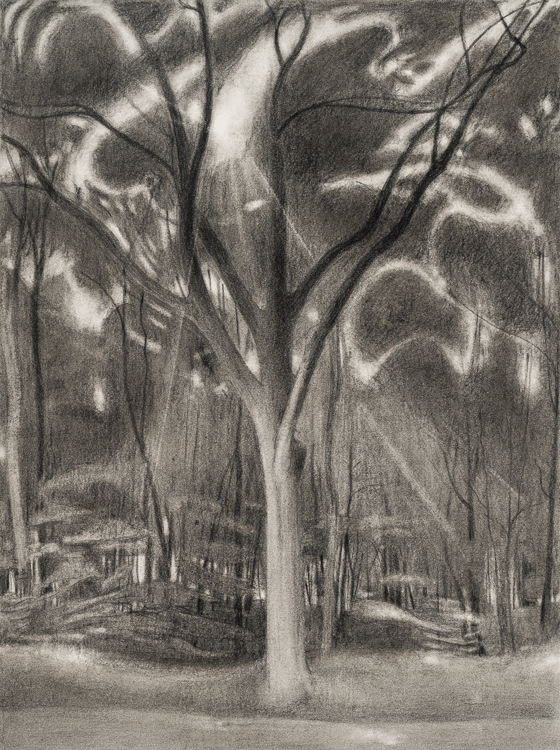 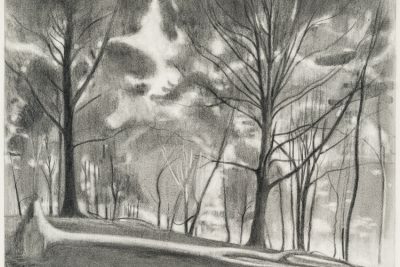 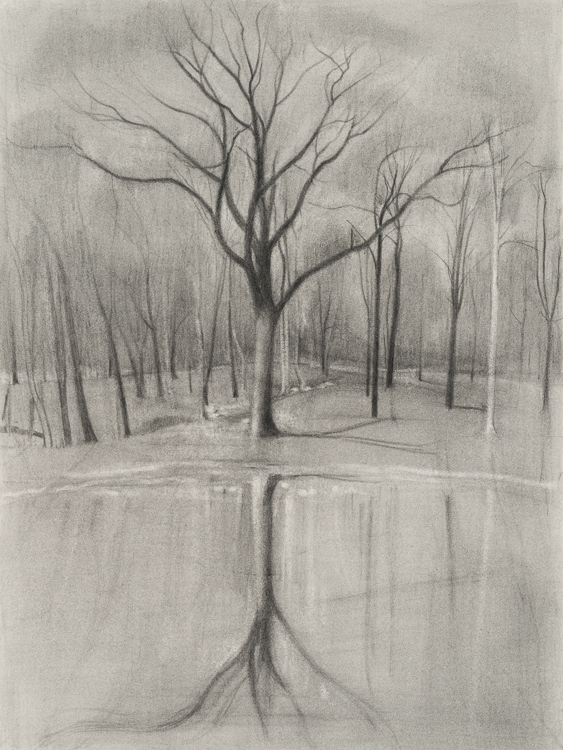 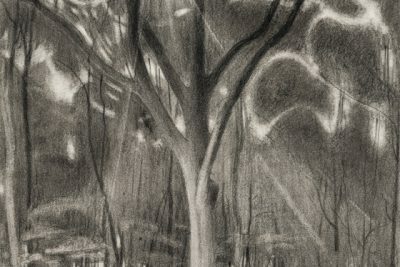 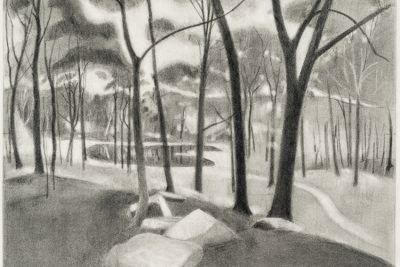 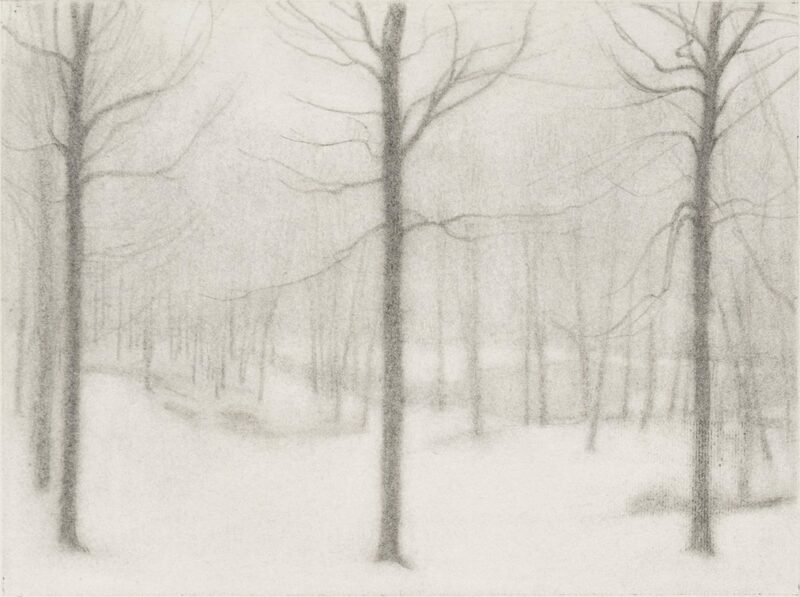 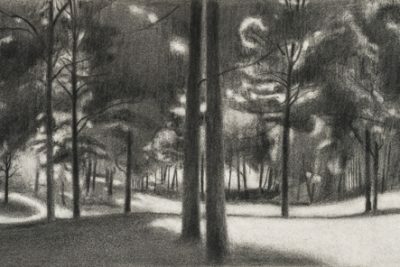 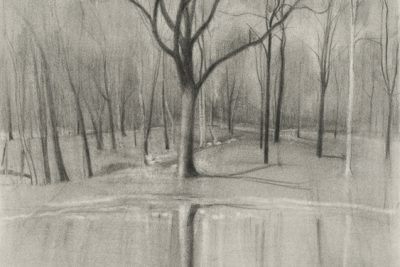 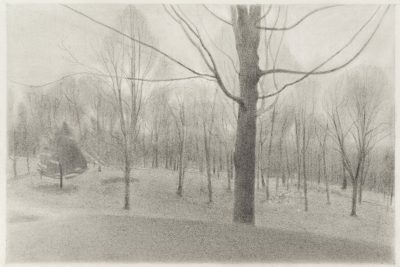 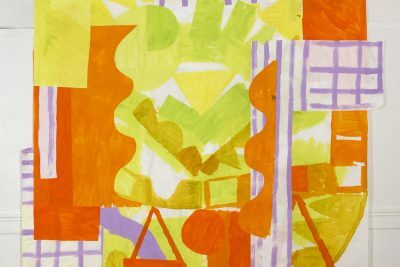 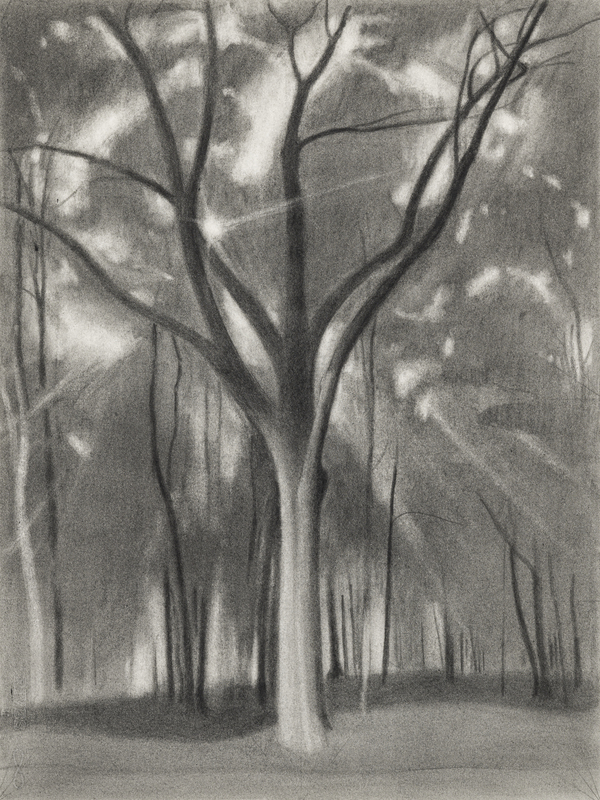 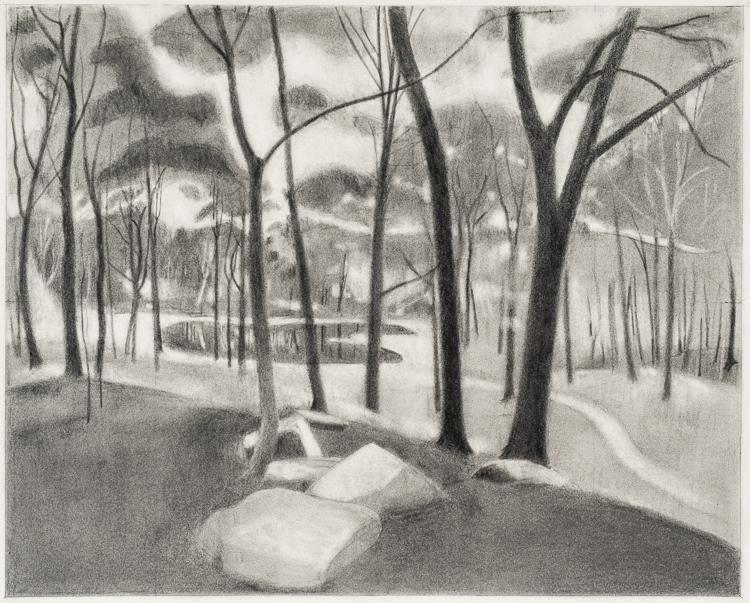 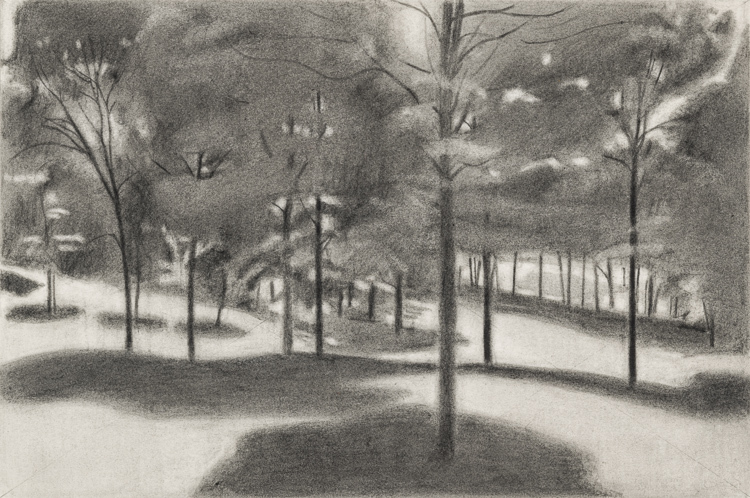 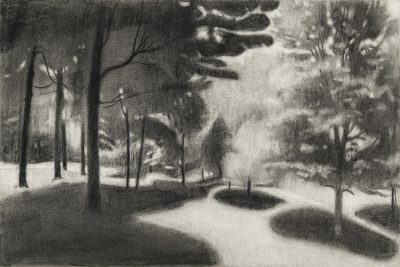 The New York Studio School presents Ron Milewicz; Light Takes the Tree, on view March 11 through April 14, 2019. 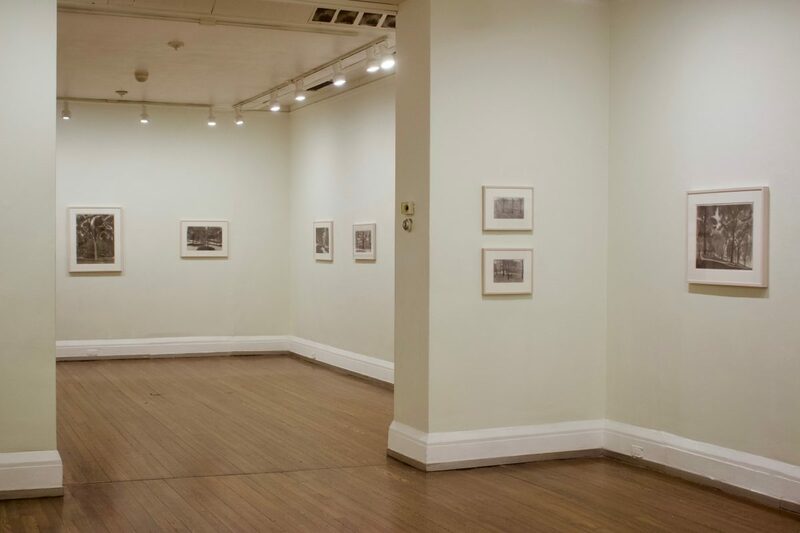 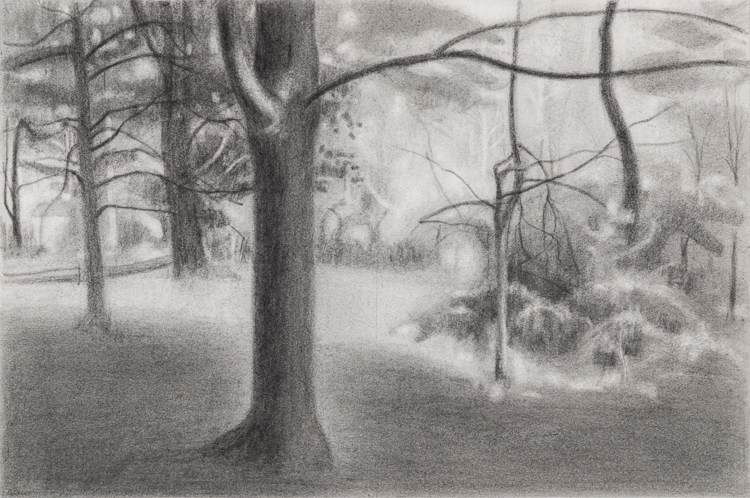 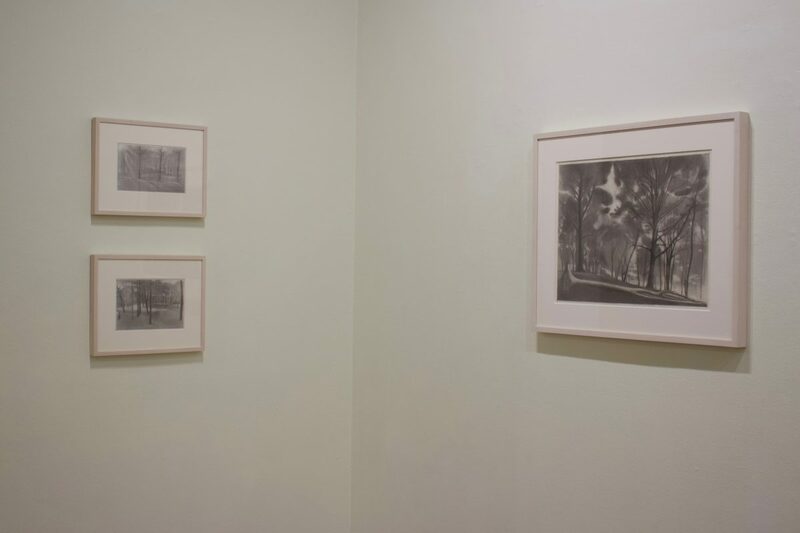 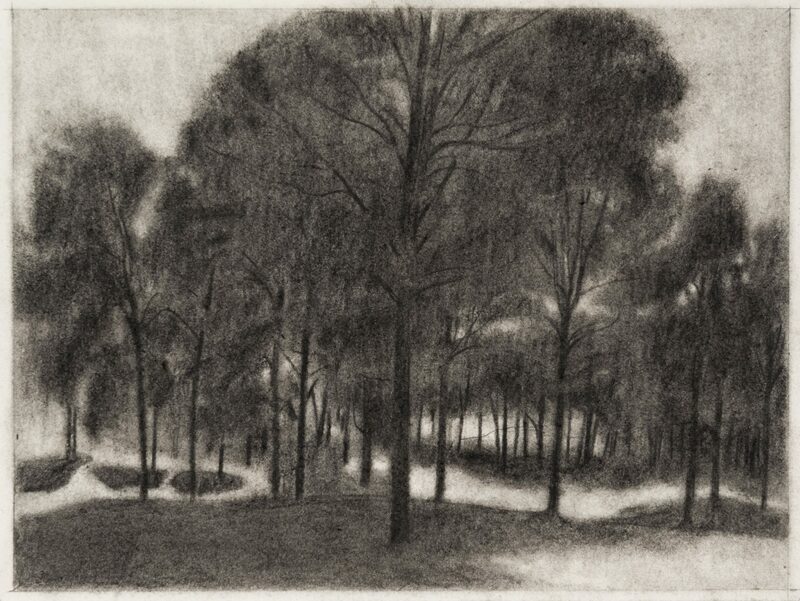 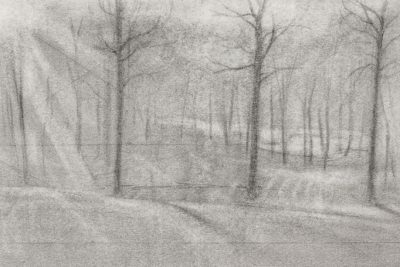 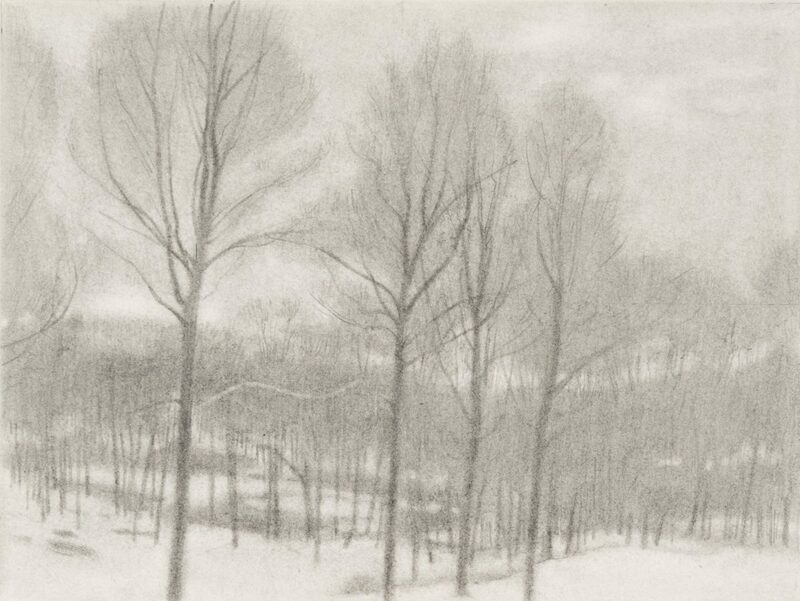 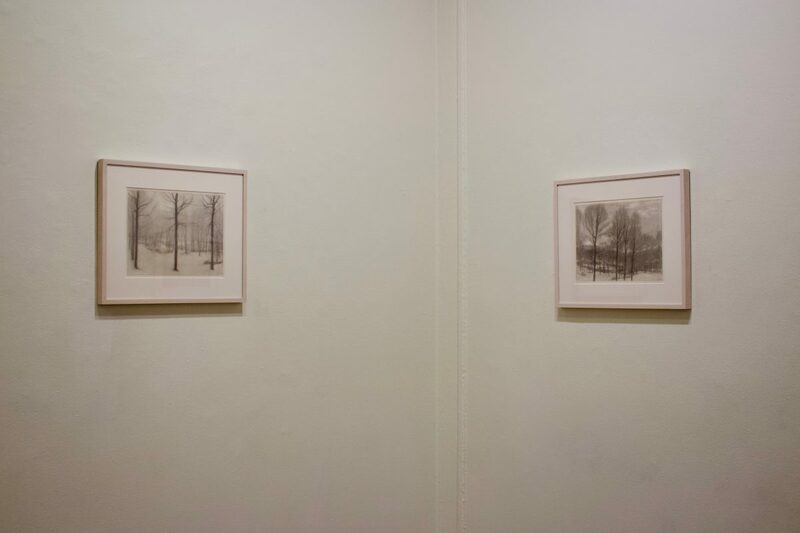 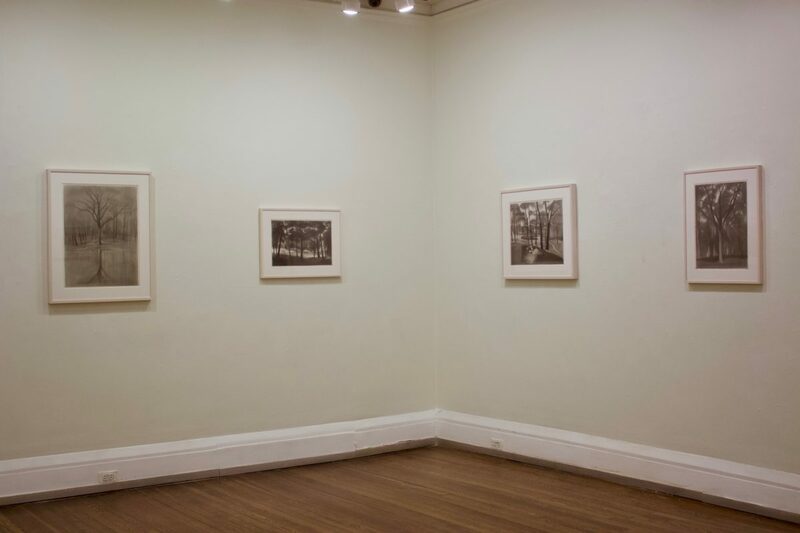 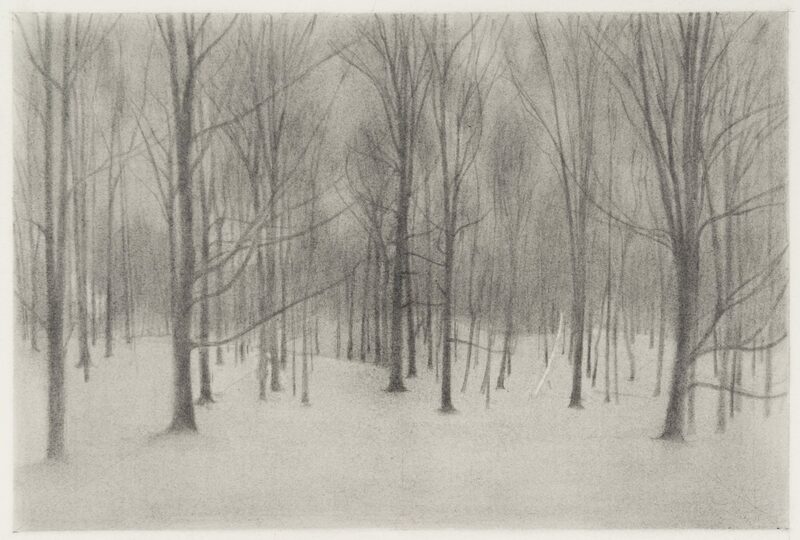 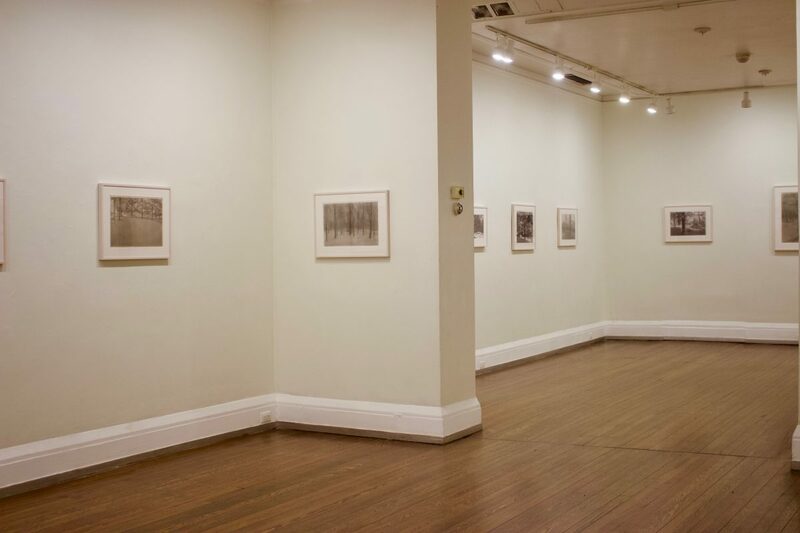 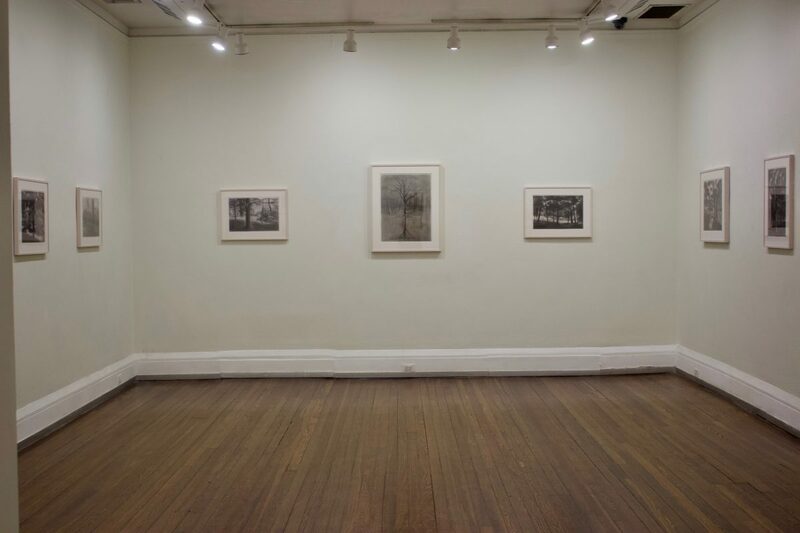 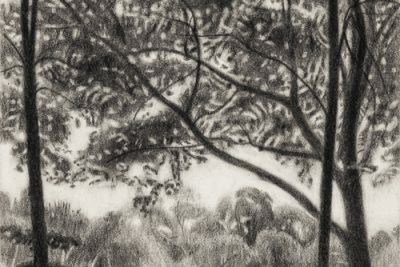 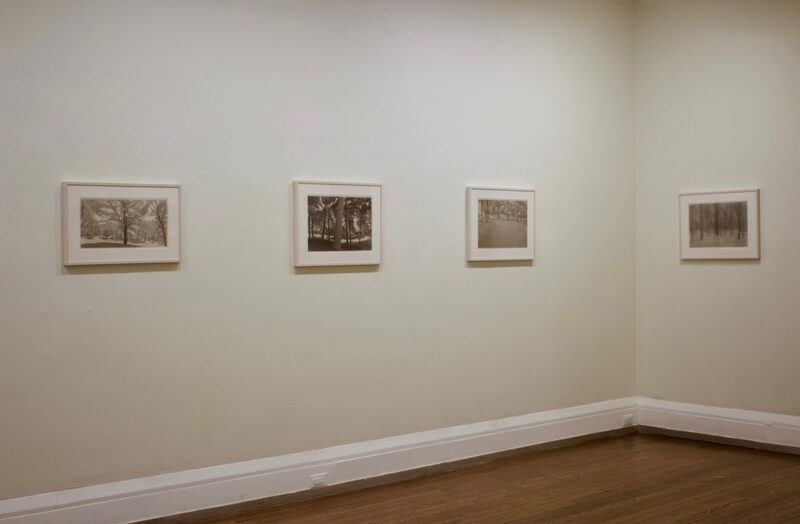 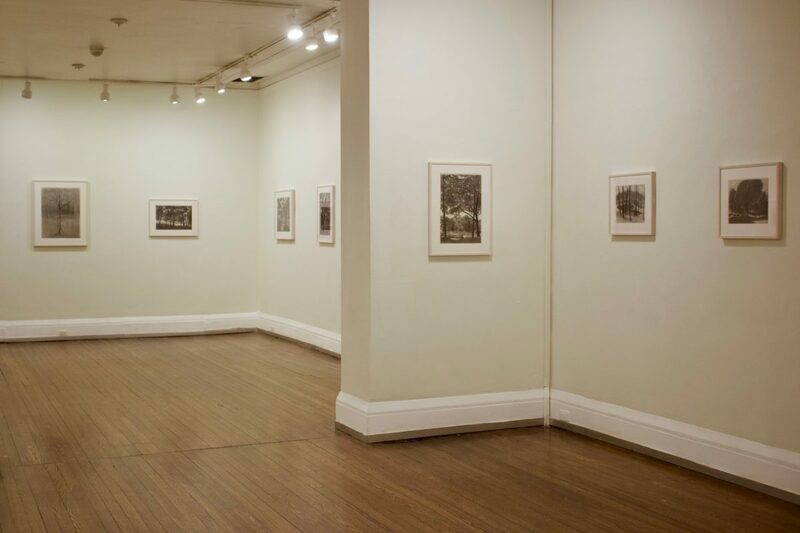 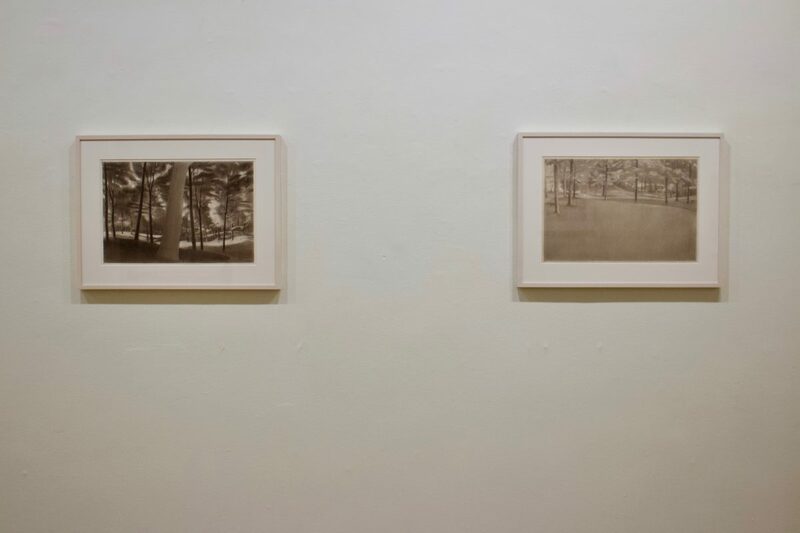 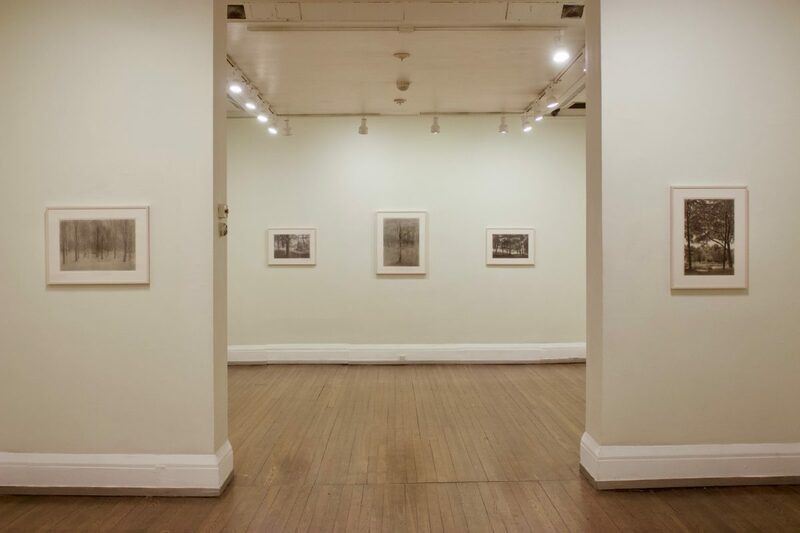 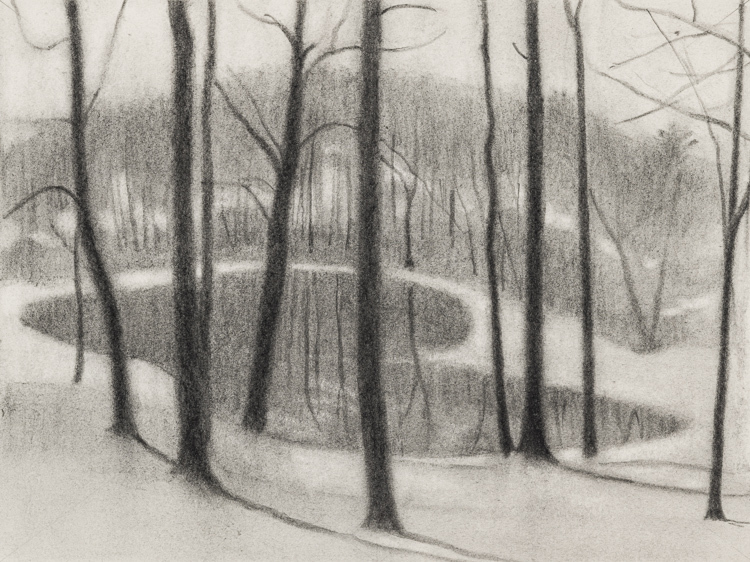 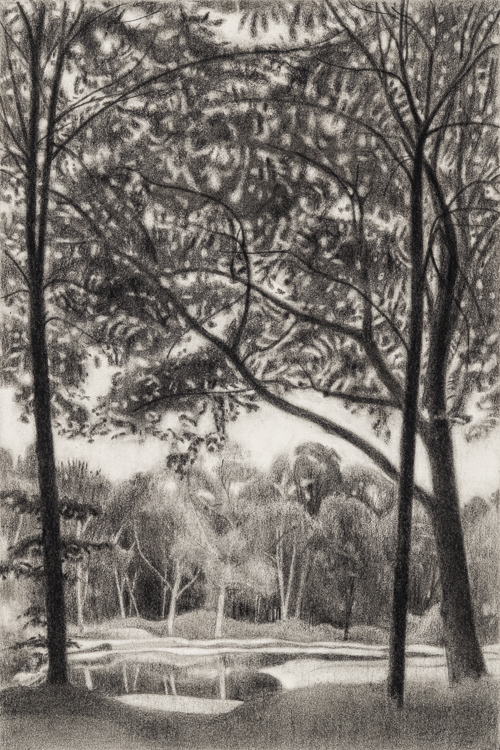 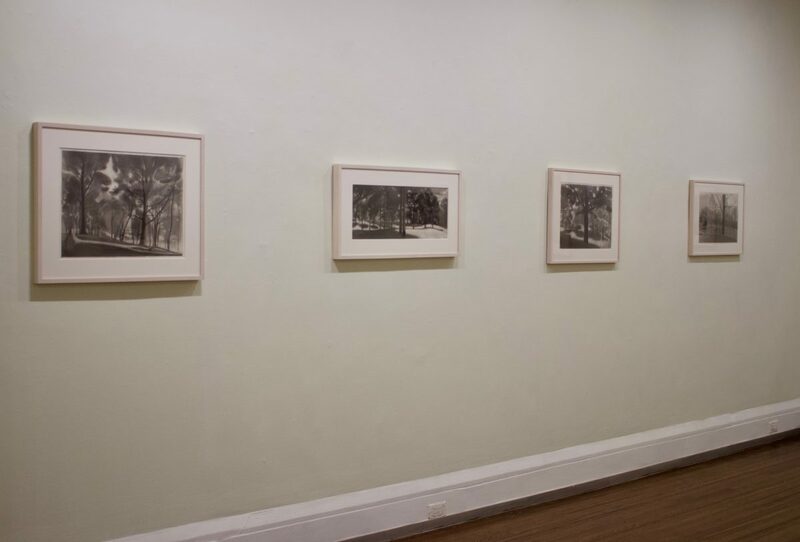 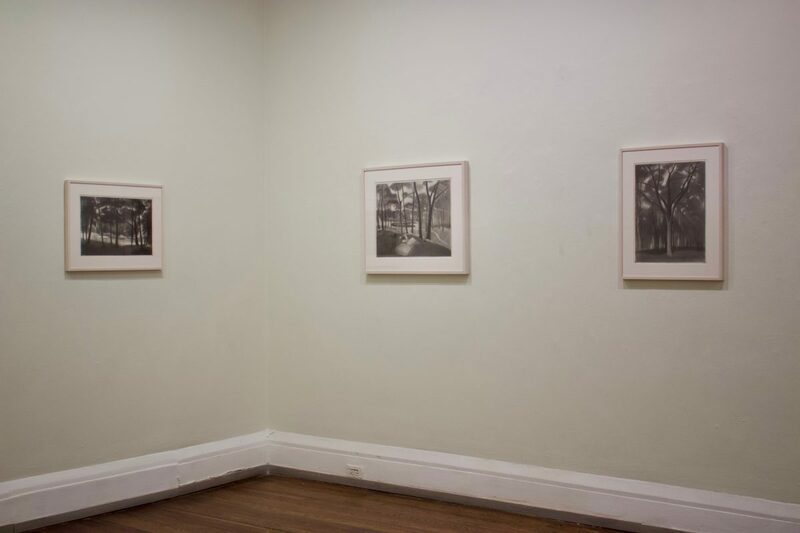 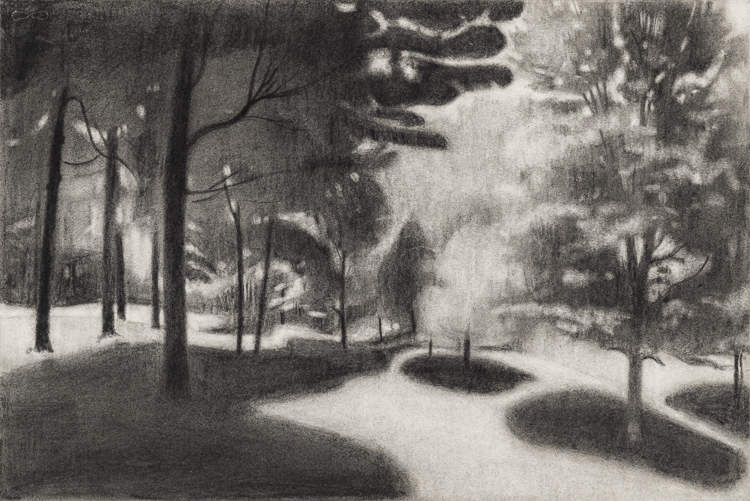 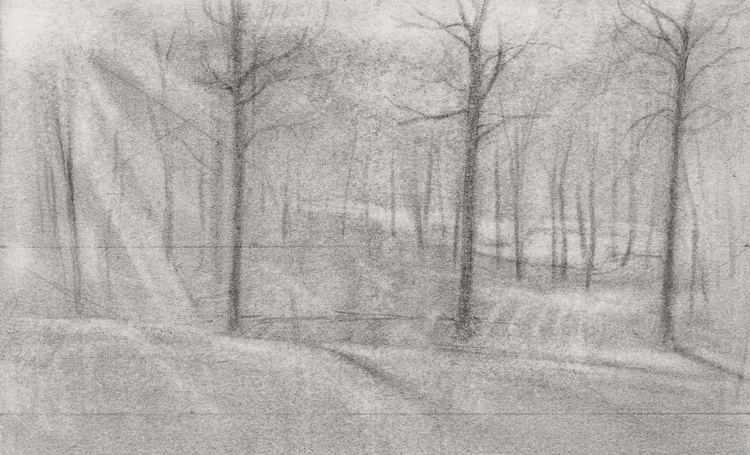 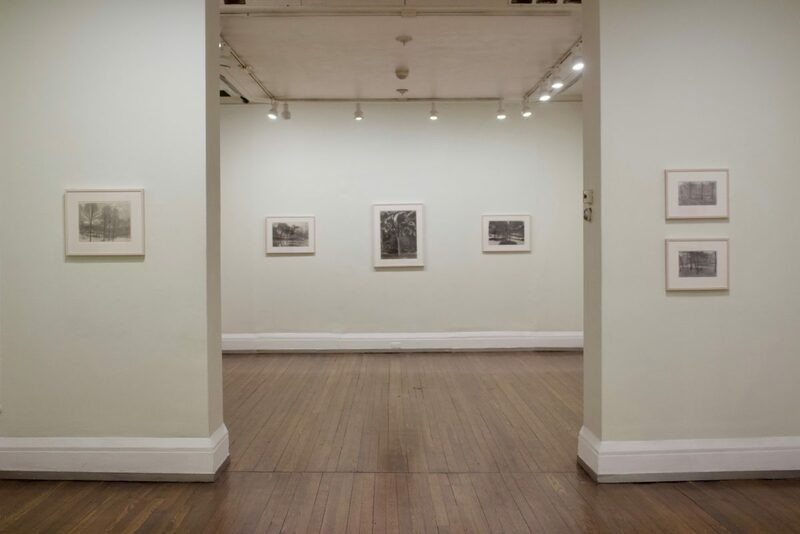 The exhibition will feature a selection of small to mid-sized graphite drawings on paper. 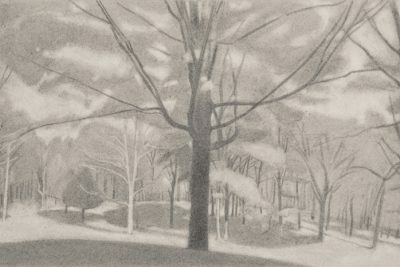 Ron Milewicz lives and works in New York City and Gallatin, New York. 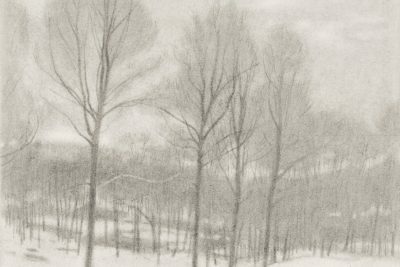 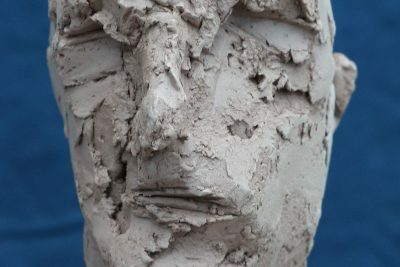 He was born in Brooklyn, New York, studied art history at Cornell University (1979-83), received a masters degree from Columbia University Graduate School of Architecture (1983-86), and attended the New York Studio School (1990-1994), where he taught from 2000 to 2016. 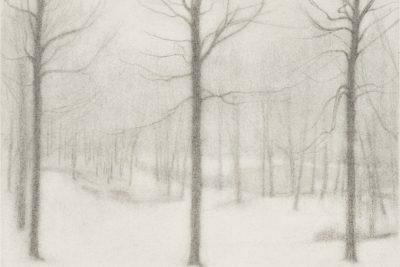 He is represented by the Elizabeth Harris Gallery in New York City. 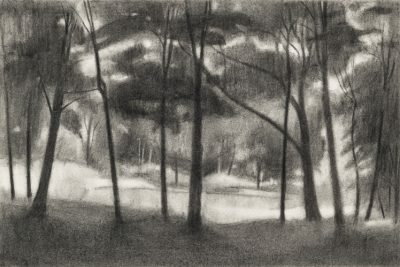 A concurrent exhibition of Milewicz’s landscape paintings, “Circumstances,” is being held at the John Davis Gallery in Hudson, New York, through March 24, 2019.